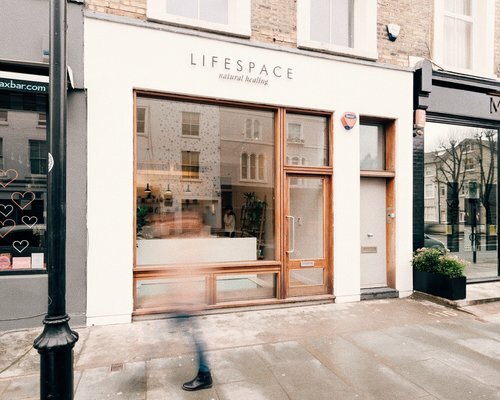 Life Space Healing, Notting Hill. Join the Hanuman Project, Sam Garrett & Unmind for an evening of enchantment. Expect a devotional activation filled with Kirtan, Medicine Song and Good Vibes. When we gather in community with those ready to support, reflect and encourage our heart’s opening, amazing things happen. This practice and celebration will be supported by our favourite heart medicine, Guatemalan Cacao. This will be served to support and activate the practice, allowing us to journey deep and sweetly into our hearts deepest moods.